Following on the heels of Thanksgiving, Giving Tuesday is a perfect opportunity for us to acknowledge the many organizations who give their time and energy to care for pets on a daily basis. Here at Jones Natural Chews, we’re dedicated to supporting the health and happiness of dogs everywhere. However, we realize that not all pups have a comfortable home or loving owners who are able to provide for their basic needs. That’s why, through financial assistance and in-kind donations of our premium, all-natural dog treats and chews, we we’re happy to support non-profit organizations who help dogs in need. 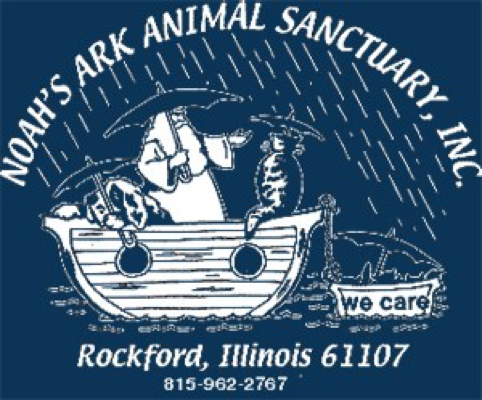 We proudly support Noah’s Ark Animal Sanctuary, a no-kill shelter in Rockford, Ill., that provides a temporary safe haven for unwanted, stray and abandoned dogs and cats. It promotes an affordable spay/neuter program to help end the overpopulation of animals in the Rockford community. In addition to monthly donations to Noah’s Ark, Jones Natural Chews also strongly supports the shelter’s puppy and dog adoption program by supplying a gift bag to each family that adopts a dog. We’re so grateful for the way Noah’s Ark is changing the lives of these pups by matching them with loving families! Jones Natural Chews also supports PACT for Animals, which stands for People + Animals = Companions Together. 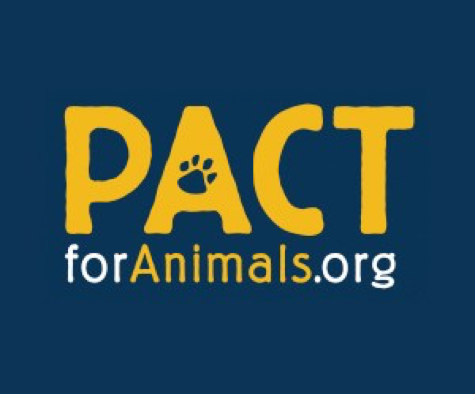 PACT for Animals supports the community through foster programs for deployed military or hospitalized pet owners, as well as supporting the animals’ caregivers with their emergency needs. By providing access to safe foster homes for animals until their human companions can take them back, PACT reduces the number of animals in animal shelters and gives the owners peace of mind that their best friends will not be lost, abused or euthanized. We appreciate the excellent care PACT provides to both pets and their owners, and we’re thrilled that we get to play a part in making these incredible success stories possible! 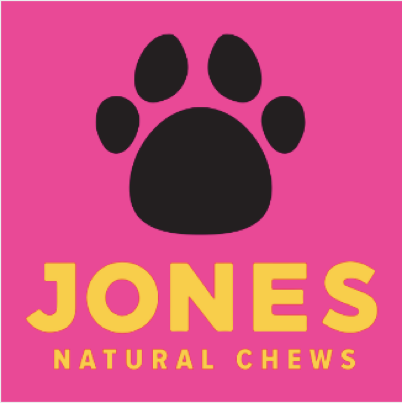 Additionally, Jones Natural Chews donates to nonprofit dog charities and animal shelters by providing raffle prizes and some giveaways to help the organizations raise funds for their noble causes to help keep dogs healthy and safe. Thank you, PACT for Animals, Noah’s Ark Animal Sanctuary and all of our community partners, for your incredible efforts to make this world a better place for so many of our four-legged friends. For more information, visit jonesnaturalchews.com/charities or call Jones Natural Chews at (877) 481-2663.